Delivering horticulture to a younger generation. 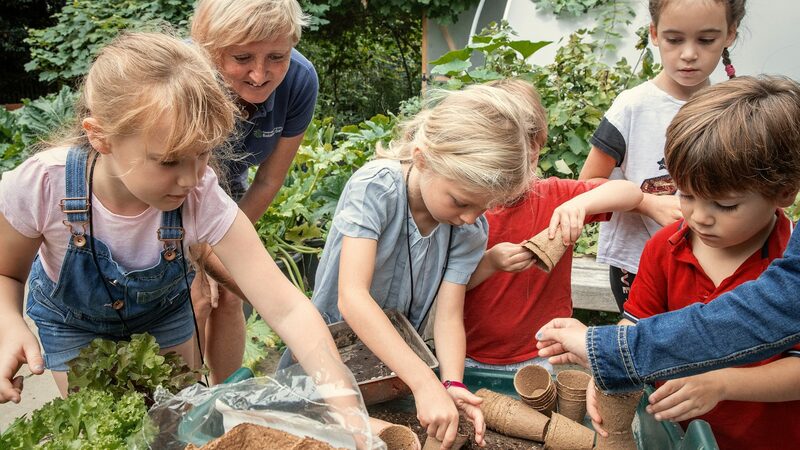 The Schools’ Garden offers inspiration to schools and community groups who are looking to nurture a younger, green-fingered generation. 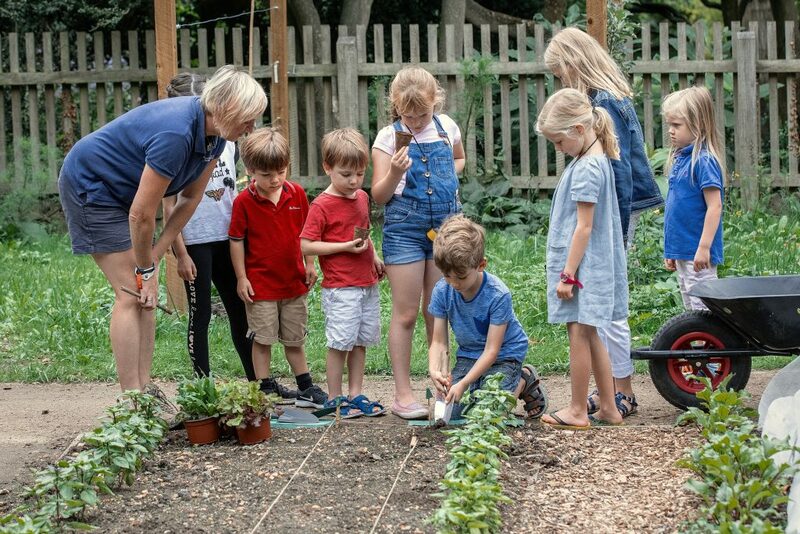 Here a selection of vegetables, fruit, herbs and flowers are grown with input from local school children, community groups and even the Garden’s own trainee horticultural technicians. Featuring a polytunnel, compost bins and water butts, pupils can learn about a range of horticultural practices, from propagation through to planting out, cultivation techniques and sustainability, while those who take part in our Schools’ Club also reap the benefits from harvesting what they have grown. The garden is also a source of inspiration to grow-your-own visitors. 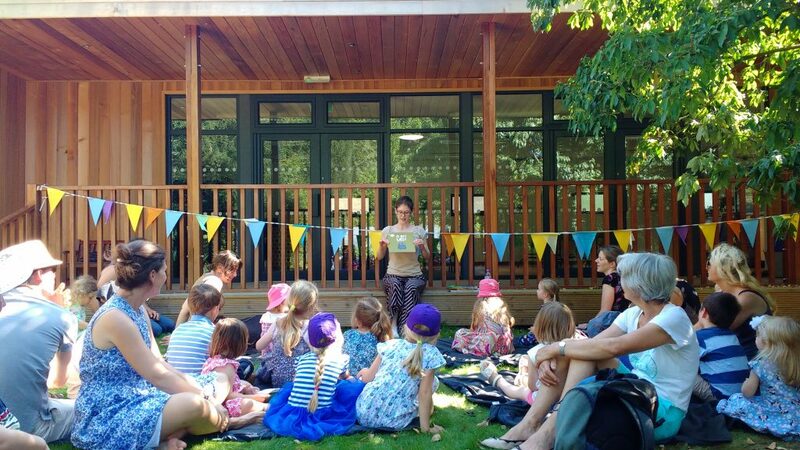 The Schools’ Garden is often used as a base for childrens’ activities, at events such as our Festival of Plants, or tailored story-telling sessions during the summer holidays. It also features the Garden Room, a teaching space for young learners, where lessons can be taught to whole classes who are visiting the Garden. We are grateful to all those who have contributed to making the Schools’ Garden an exemplary learning and growing space.